Japanese automaker Suzuki is globally famous for making small, cheap and affordable cars. Although the reputation of Suzuki in our country isn’t too dignified as the company is mocked for selling over-expensive, feature-ripped, globally retired models with poor quality control in the absence of competition. 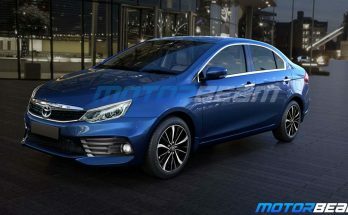 However internationally the company has produced some very successful vehicles such as the Swift, Vitara and the new Jimny which have received good praise in developed markets too. Currently, Suzuki has over 45,000 employees worldwide and has 35 production facilities in 23 countries, and 133 distributors in 192 countries. 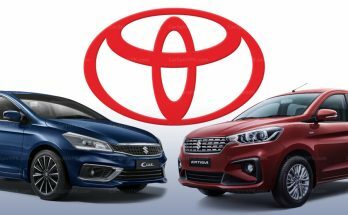 Suzuki is currently ranked as world’s tenth largest automaker in terms of sales volume as the automaker sold 3.2 million vehicles in year 2018. It is the third largest automobile manufacturer in its home market in Japan, where it sells the bulk of its popular Kei cars. Not many people know that Suzuki’s first ever car was also a Kei car. 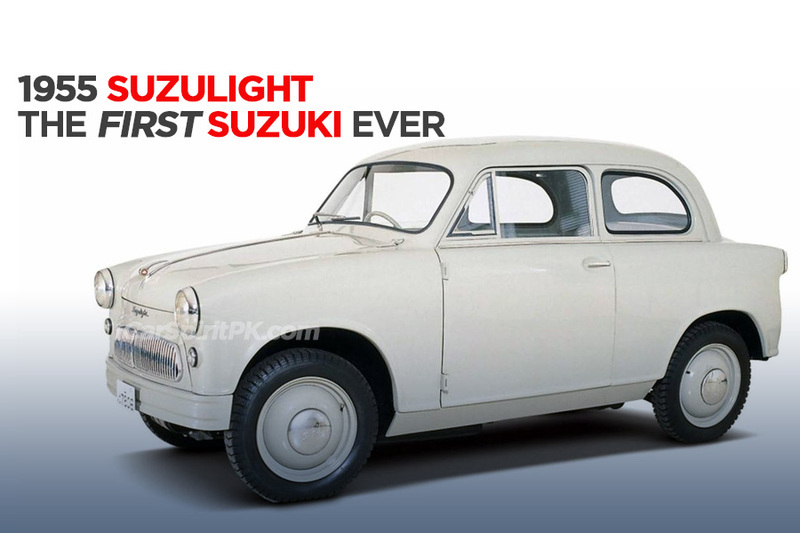 It was called the Suzulight SF, the development of which began back in 1954 and was officially launched in 1955. 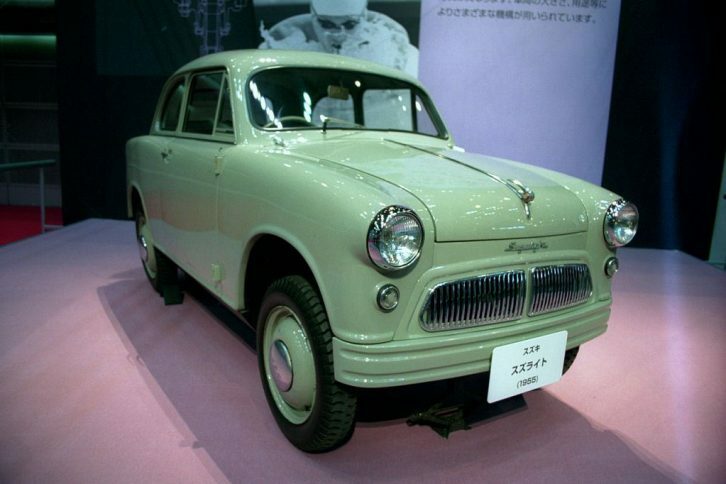 This was Suzuki’s first entry into automobile manufacturing, as the company previously produced motorcycles only. 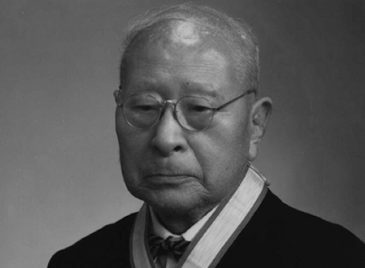 The inventor and founder of Suzuki Motor Company, Michio Suzuki was born in a village in Japan on 18th February 1887. Young Suzuki grew up picking cotton and later worked as an apprentice in a loom factory. When electric power became more commonly available, demand for looms increased and in 1908, the 21 year old Michio turned the silkworm house his family gave him into a workshop and made a loom from wood and iron for his mother. Its innovative design allowed her to weave ten times faster than before. 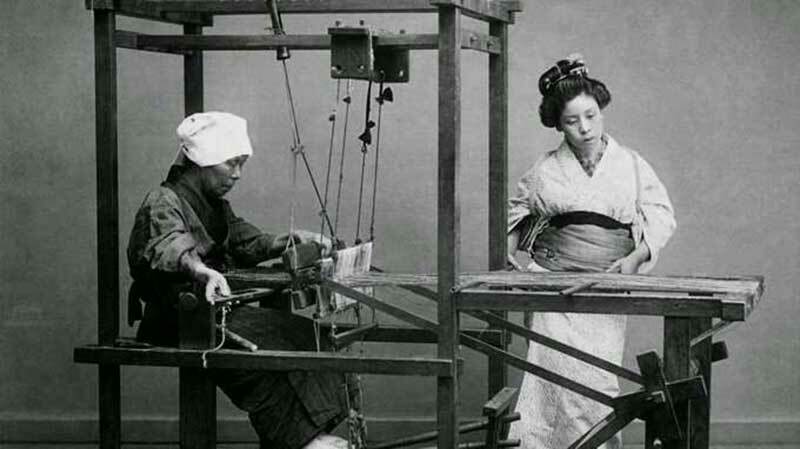 The young inventor established Suzuki Loom Manufacturing in October 1909. Within a short time he made numerous improvements and applied for dozens of patents. He won prizes and accolades and demand continued to increase. In 1930 he began exporting the revolutionary Sarong Loom and so the Suzuki name went international. In 1937 he realized that people needed a small, affordable car. A prototype was developed with an 800cc liquid-cooled, 4-stroke, four-cylinder engine – revolutionary for that time. It had a cast aluminum crankcase and gearbox and generated 13hp. However World War II put things on hold, but in the post-war years, there was an even greater need for affordable, reliable transportation. 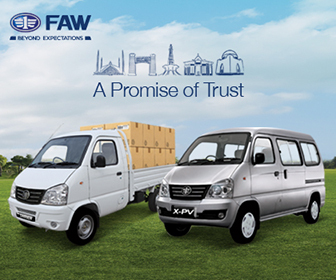 It all started in 1954, when Suzuki Motor Company Limited was formed. Michio Suzuki designed and developed his first automobile together with his young engineering team, many of whom were in their 20s. 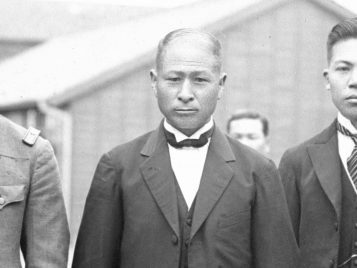 Michio quickly began researching vehicles produced overseas, gaining a wealth of knowledge to build the first Suzuki car, known as the Suzulight. Suzuki used several European models for benchmarking as well as an Austin 7 from the UK, a popular car of that era and available at a very reasonable cost. The Suzulight was a compact and light-weight vehicle weighing just over 500kg and was powered by a 360cc 15hp 2-cylinder, two-stroke engine. Fitted with independent coil spring suspension and rack-and-pinion steering, it was way ahead of its time. 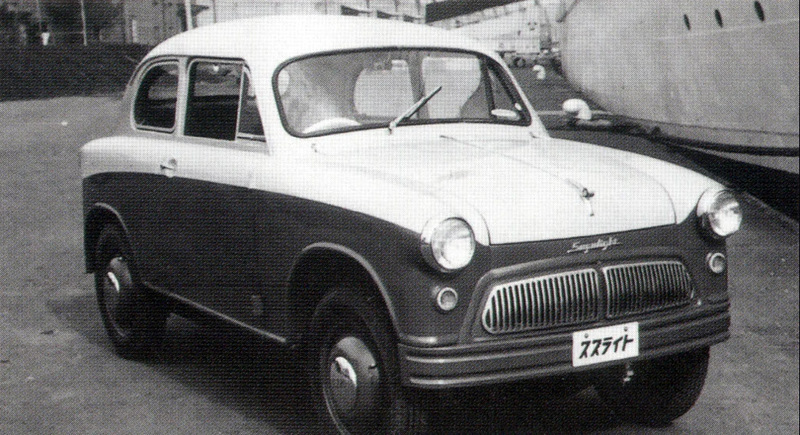 The Suzulight was 2,990 mm long, 1,295 mm wide and 1,400 mm tall, with a wheelbase of 2,000 mm easily met the Japanese Kei car legislation, and so Michio Suzuki and his team quickly began their first development road-testing of it. 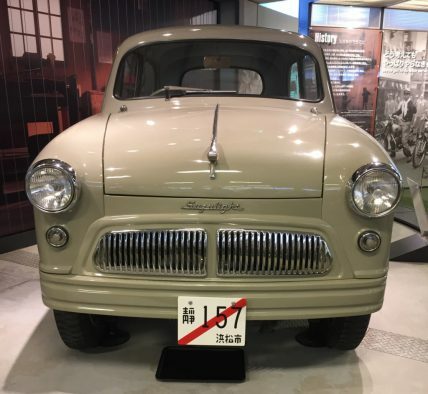 As a prototype car, its most memorable early drive was a long trip across the Hakone mountainous region between Hamamatsu and Tokyo, which proved to be a real challenge as the 300km road was not paved back then. Although arriving in Tokyo very late in the evening, the team presented the car to the President of Yanase Auto, Japan’s leading authority on automobiles. The president stayed on late to personally greet the team and made his way out to thoroughly test the vehicle. He returned very impressed some time later and immediately gave Michio and his team full approval to put the Suzulight into production. This commenced in October 1955 and Michio made his first two deliveries to doctors who used the small and lightweight car on their daily rounds. Initial production was three to four cars per month, but by early 1956, the monthly volume had climbed to 30 units. The Suzulight was produced till 1969. 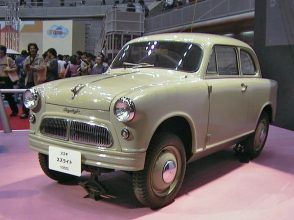 During the production period of nearly 14 years, the Suzulight saw two to three major revisions which included changes to chassis, engine, transmission and off course its styling. 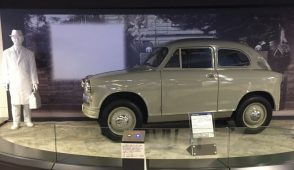 It is said that only two of the original Suzulight cars exist now – both are in the Suzuki Plaza Museum in Hamamatsu City, Japan. 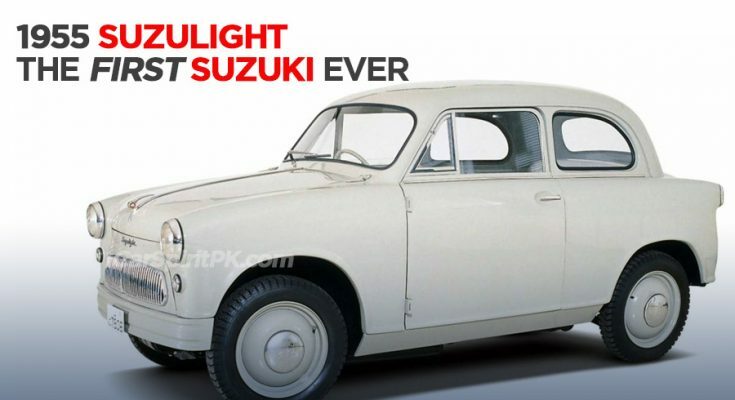 Although Suzulight was available till 1969, the first four-wheeled Suzuki sold under the company’s own name rather than as a Suzulight was the Suzuki Fronte 800, that was launched in August 1965.